American Atheists closely monitors state and federal legislation which affects our constitutional rights and the wall of separation between religion and government. 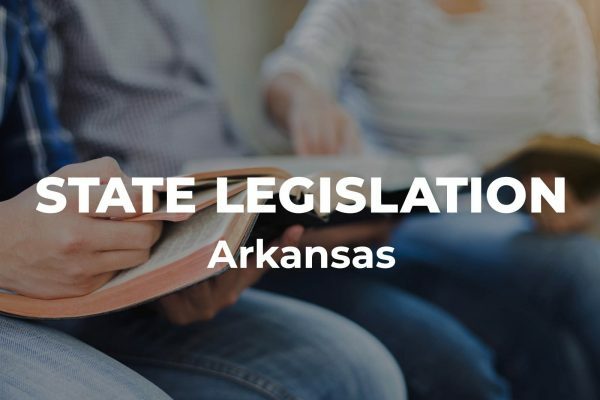 Some of these bills advance religious equality, while others foster discrimination or create special privileges for religious people and organizations. This map shows where legislation relevant to our issues has been filed. 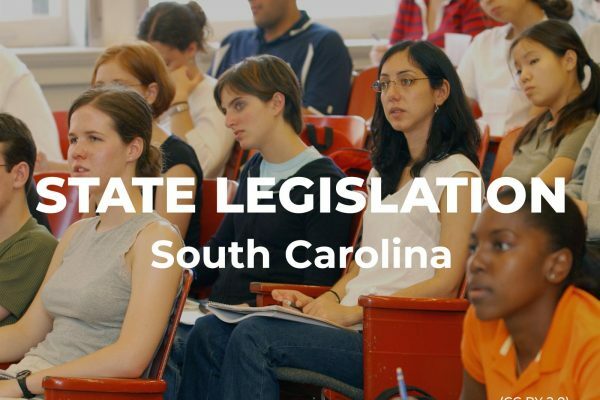 Select a state to see a list of bills currently being considering during the state’s legislative session. 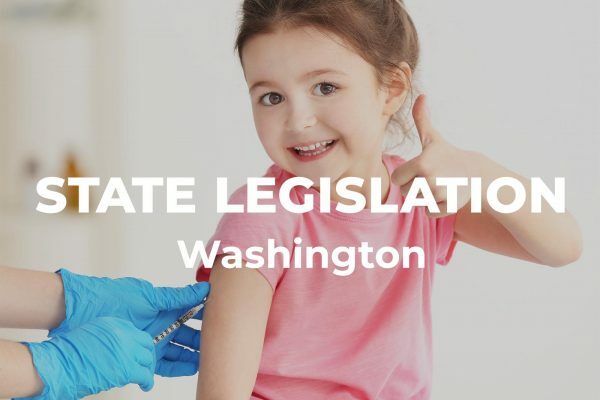 Click on a bill to read more about it, including sponsors, latest action, and bill status. The bills included on the map below are just a fraction of the legislation we’re tracking. Bills marked with red highlights are negative bills, while those marked with green highlights are positive bills. Unmarked bills are legislation that American Atheists is monitoring but has not taken a position on. We rely on activists like you across the nation to elevate the voices of atheists in public policy debate. 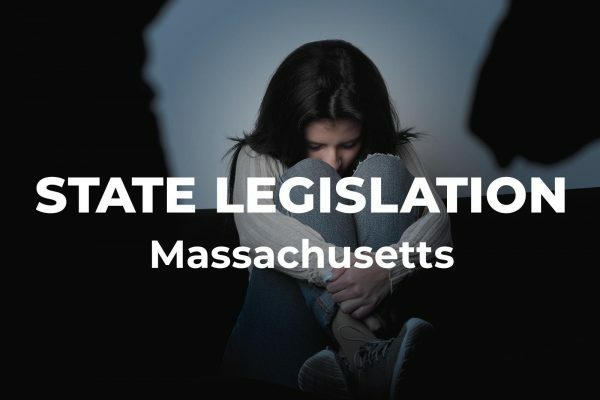 Please sign up to receive our state action alerts. Should we be following a bill in your state? American Atheists opposes any law that gives special treatment to religious individuals or religious organizations. This includes laws that exempt businesses from civil rights legislation on the basis of owners’ religious beliefs. American Atheists believes that the best scientific evidence available to policymakers and shared humanistic values that cross religious lines should be the driving force behind all laws, rather than religious dogma. A government that remains neutral on religious matters is the best protection of religious freedom for all. Requiring displays of religious slogans such as “In God We Trust” in schools or public buildings is inherently divisive.